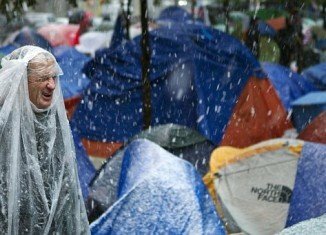 Occupy Wall Street protesters hit by snow in New York. 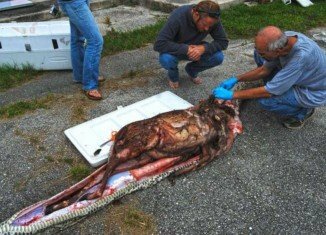 16 feet long python having a whole adult deer in its stomach captured in Everglades, Florida. 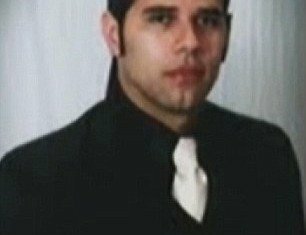 Ernesto Bustamante, an University of Idaho professor shot to death one of his students and killed himself. 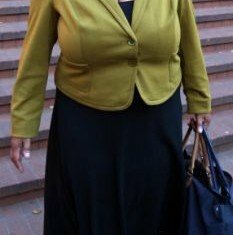 Christine Hemming escaped prison sentence for stealing her husband lover’s cat. 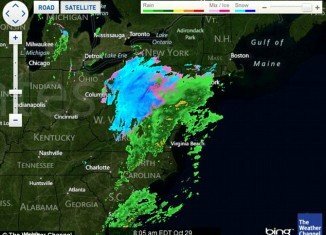 Snowstorm warning for North East Coast on Halloween weekend. 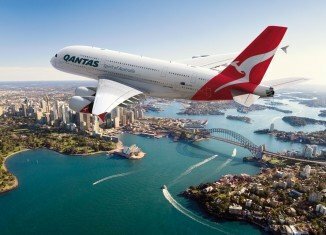 An industrial dispute grounds Qantas flights worldwide.